of all your favorite sites. to your most frequently visited places. 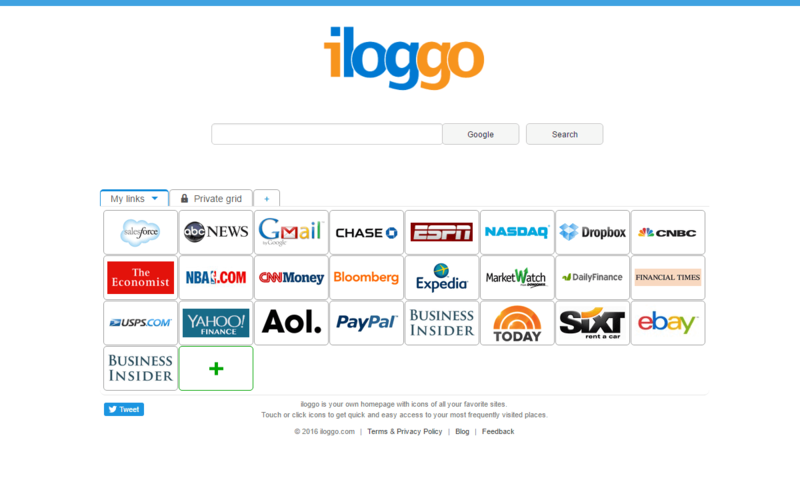 iloggo replaces commonly used home pages with one that isn't just a search bar, but customizable launcher for your most frequently visited sites. 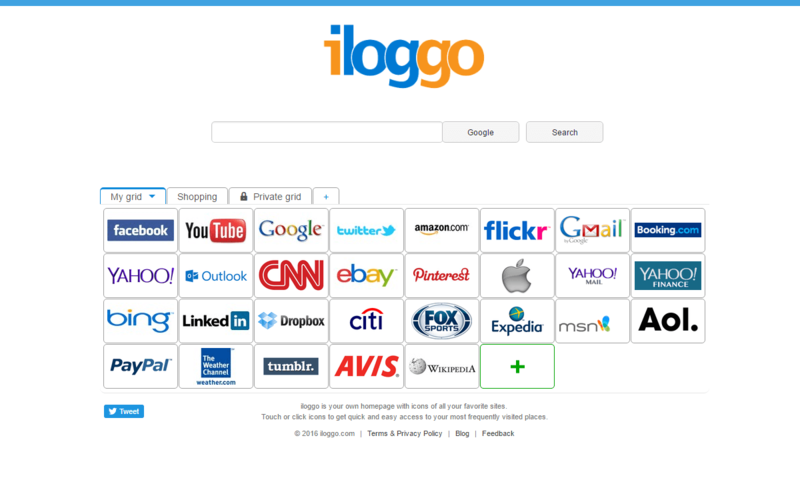 Whether it's your desktop, laptop, smartphone or tablet device, you will find the same easy to use, intuitive homepage with an ability to launch all your favorite sites instantaneously, and for most functionality, without installing any additional software. 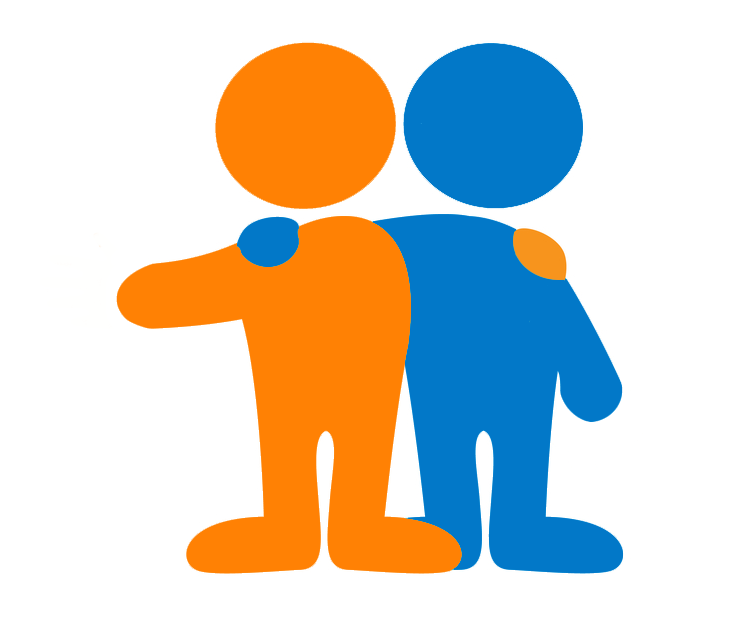 Discover the web through the eyes of your friends and introduce them to lesser-known sites you think they should be visiting. Everything's automatically private, so you control who sees what. 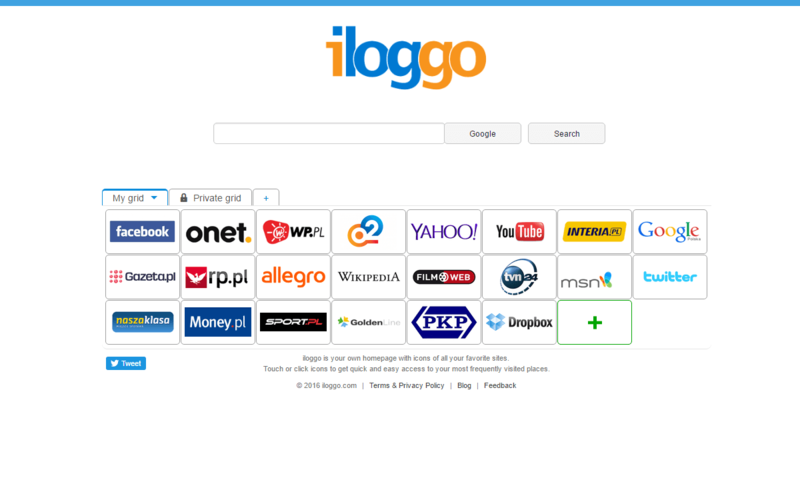 Give iloggo a try, set it as your homepage and you will never go back to your old ways of navigating the Internet. 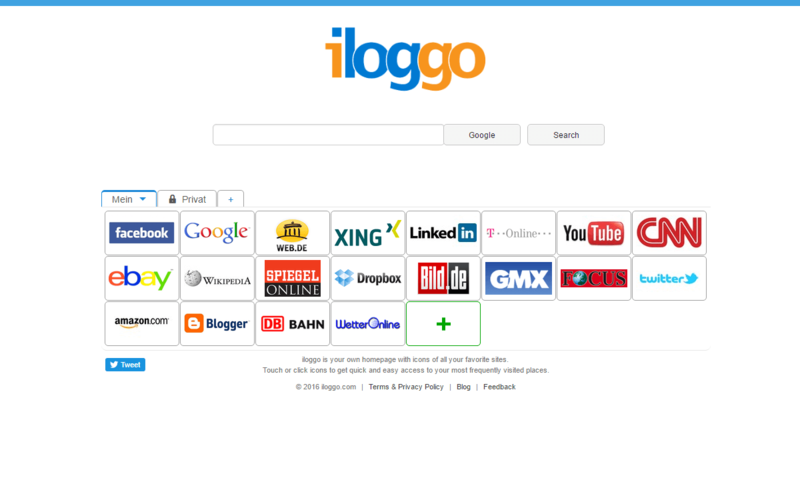 iloggo is your own homepage with icons of all your favorite sites. 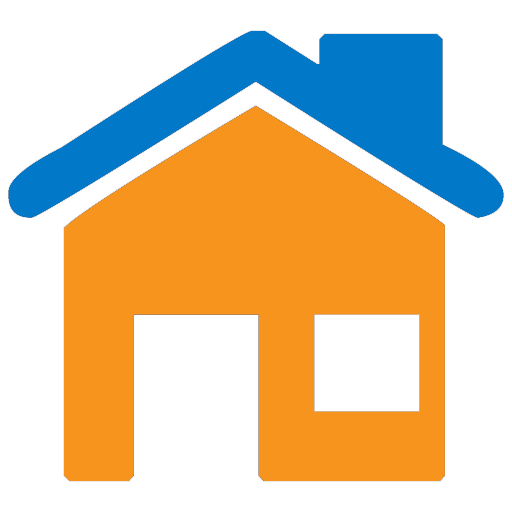 Touch or click icons to get quick and easy access to your most frequently visited places.